Joomla is a great platform for modern professional websites. 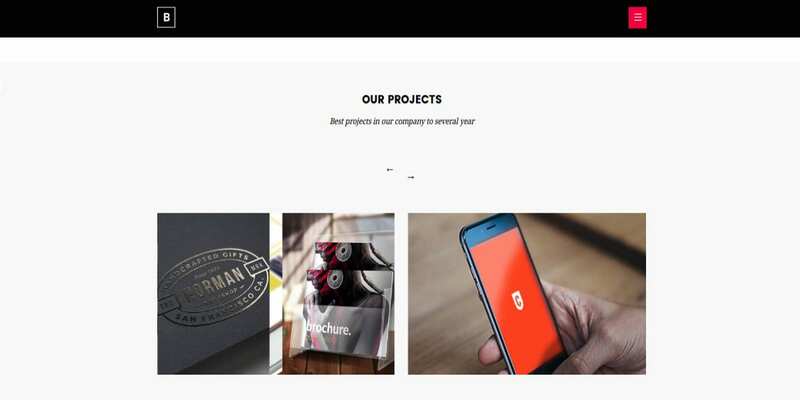 There have been certain trends that website visitors have come to expect from modern websites, and these are typically offered by the Joomla Themes & Templates 2016 brought for you. Among these, responsive layouts that look great on any device, boxed and full-width designs, use of plenty of images, oversized page elements, sliders and such features are considered modern. The following templates are some of the best that have been released recently. The Modern Design Board template is a simple bootstrapped template that will let you set up a website on Joomla in a few minutes. It is a hundred percent Responsive Theme. 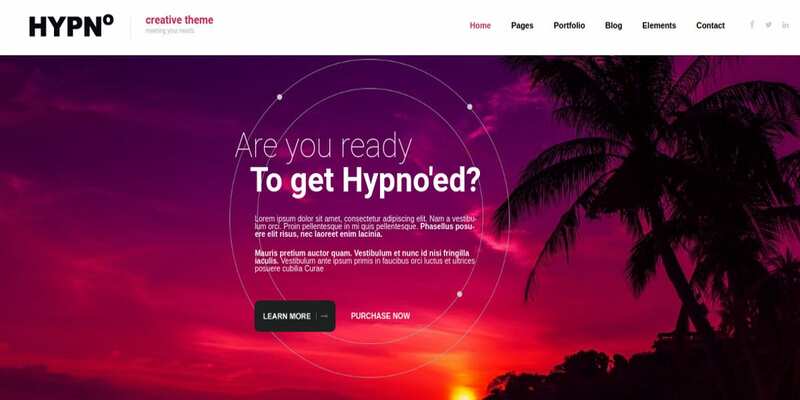 It comes with features such as Lazy Load effect, which is particularly effective for visual focused themes like this one. HYPN is a black and white theme with plenty of white colors in the style of Minimalist Joomla Themes. It is fully responsive and lets you choose between a boxed and a full-width layout. Features include multiple theme colors, easy customization of portfolio, audio and video additions to the blog, PSD and HTML files, and powerful admin options. 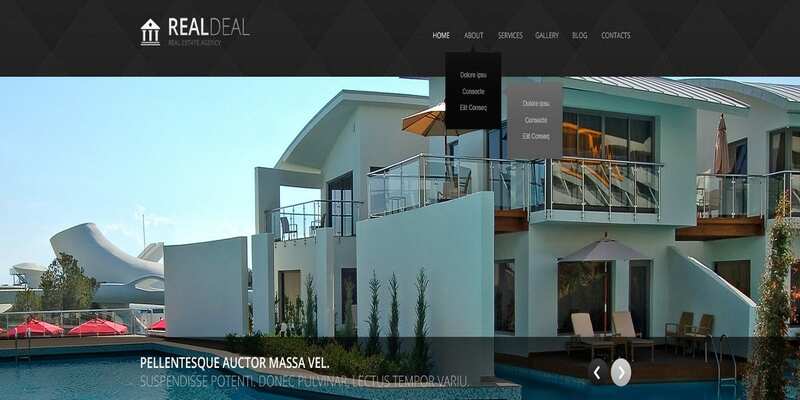 Real estate companies looking for a Joomla template that is wide, attractive, and placing a big emphasis on images will find the Modern Real Estate Website Template suitable. It is built with HTML5 and CSS3 coding, which means that you can add modern elements like favicon, alternative module layouts, drop-down menu, Google map and Google web fonts, sortable gallery, social options, etc. One page websites are a popular choice among modern web designers for the feeling of fluid browsing that they create. The WD One page theme is a bootstrapped and responsive one-page theme built with HTML5, CSS3, and SASS. It comes with color skin options, Font Awesome icons, Google Fonts, and RTL support. 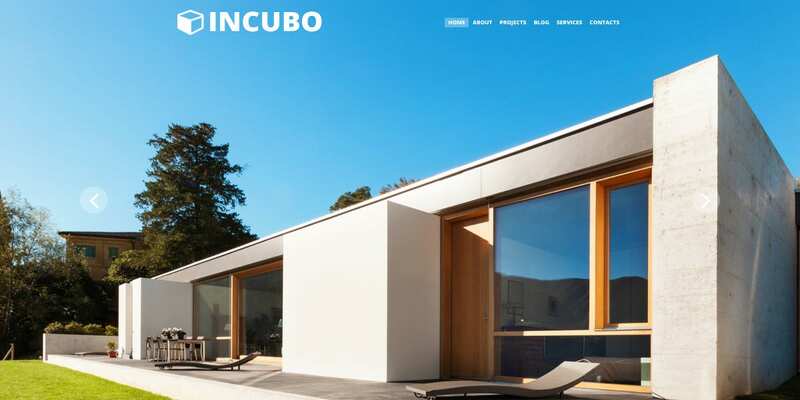 Architecture websites need a creative yet professional theme. The Joomla Architecture Template offers a hundred percent responsive design, Komento comments extension support, contact form, user registration, search form etc., SEO friendly template and more. You can also add modules like Articles Single, Newsflash, and Camera Slideshow. It uses a 1170 grid system with HTML5, CSS3, and LESS coding. 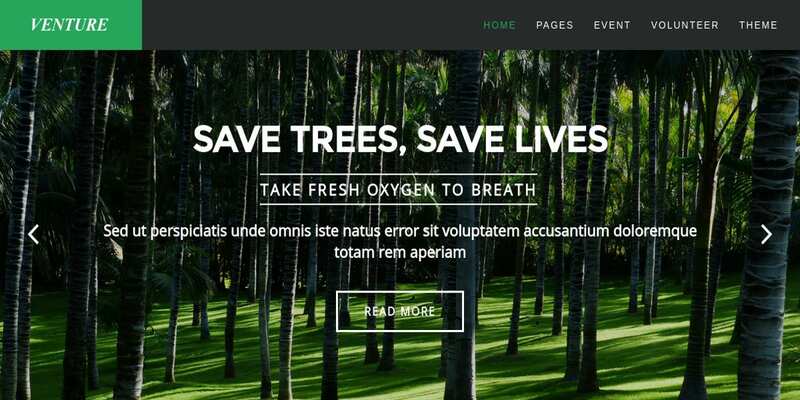 Ventura is another modern theme with an environmental focus. The theme uses an attractive header with a contrasting white main body that contains neat grid layout of various pages. Features include an event calendar which can be used to notify users of special events, advanced theme menu for customizing the theme, unlimited color, over 500 Google fonts and more. 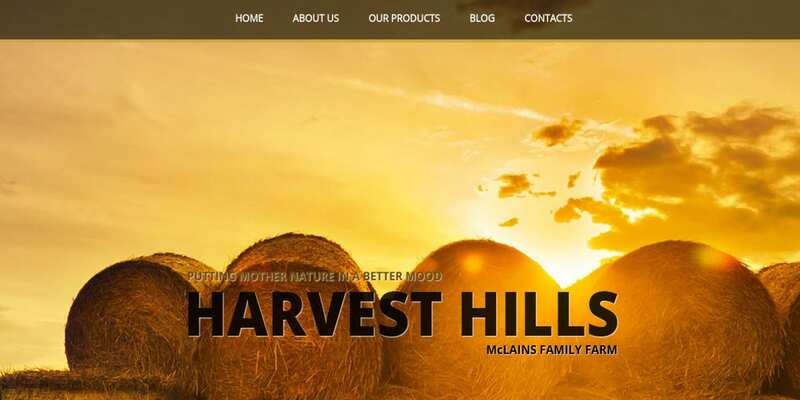 Yet another nature-themed template is Harvest Hills. This is a template built for Joomla 3 and is bootstrapped as well as built on the AS framework. It comes with two predefined home styles, 22 possible module positions, Phoca Gallery, sidebar configuration, over 40 Google fonts, 10 standard web safe fonts and more. The theme is based on HTML5 elements for modern effects. Joomla website developers have also built custom templates for political websites. 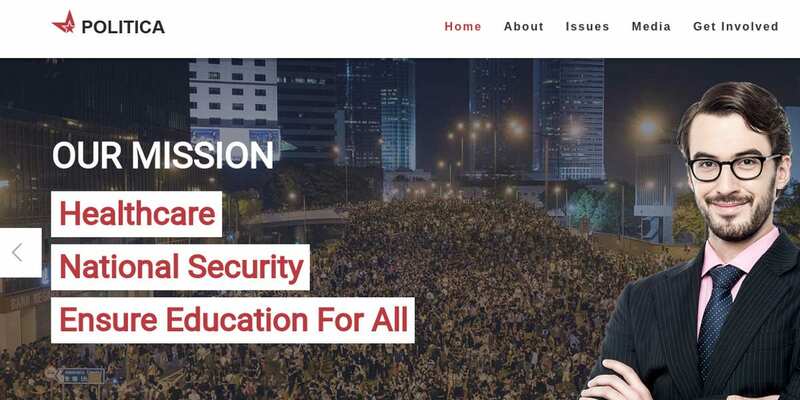 No matter which political team you are with, Politica is a modern political Joomla template that will give you numerous modern features to work with. These include a revolution slider, boxed and wide layouts, template customizer, event calendar, PayPal donation and more. 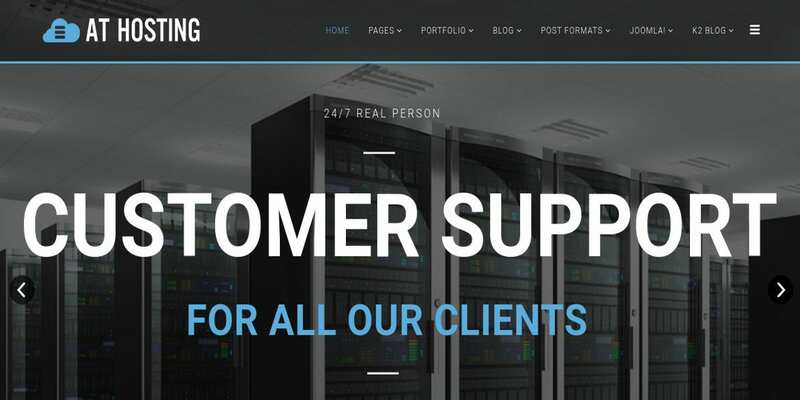 The AT Hosting Joomla Template is a neutral and professional theme with dark colors; it is designed for server and hosting service websites. It comes in four styles and is based on Bootstrap with a clean minimal design, off-canvas menu, page title options, strong framework, custom CSS or JS code fields, social comments and more. Sanity is a multipurpose modern theme with a simple and elegant design. The homepage slider where you can customize images transforms well on mobile devices. It is based on a powerful Expose framework and uses modern web technologies like HTML5, CSS3 and others. Other features include built-in widgets, K2 support, off-canvas menu etc. 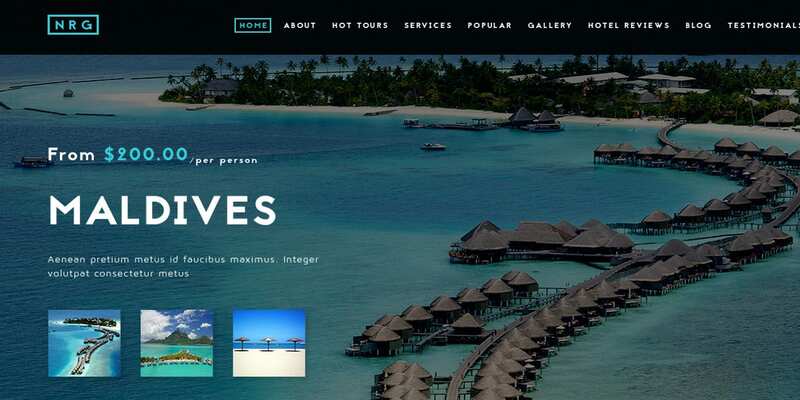 NRGTravel is a Joomla Template designed for travel agencies. It is a retina-ready one-page theme, which means that high-quality images uploaded on the website will offer website visitors a highly pleasing experience. The template is built on Helix 3 with SP Page Builder, AcyMailing integration for newsletters, Bootstrap 3, etc. 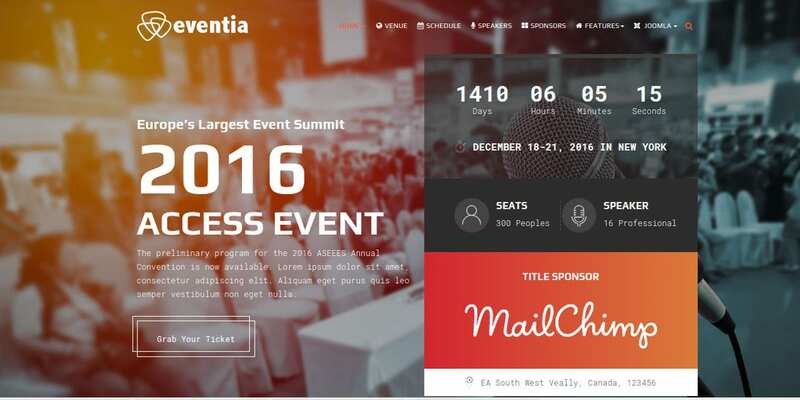 You will find that New Joomla Templates are being released every month with responsive and modern designs. 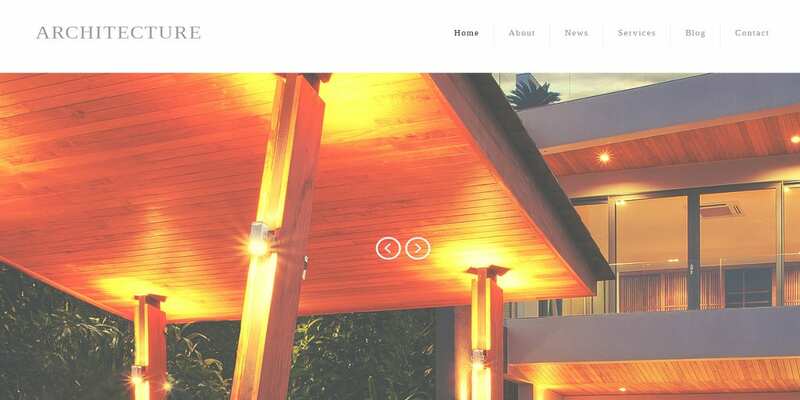 These Metro Style Joomla Templates are full-screen templates that can be tailored to your needs, tailored for the devices they are run on and customized for touch interactions. Sliders, responsive designs, stylish and clean layouts are what make metro style templates.